The Berlin Mall is the only enclosed shopping mall in north central Vermont. This indoor mall is anchored by huge Wal-mart and JC Penny stores – which draws shoppers from Bare, Montpelier, Northfield and beyond. The Berlin Mall also offers an Optical shop, GNC, Payless, Bath and Beyond, and others. This indoor mall also has a food court. There is plenty of free parking. 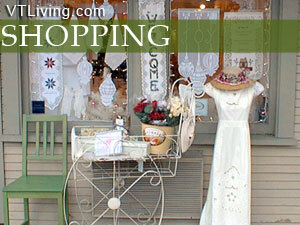 Ask us about Vermont stores or share your VT Shopping comments. 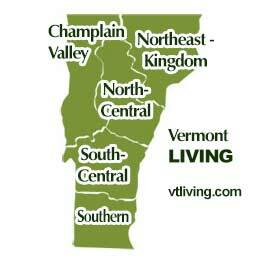 To feature your Vermont business, contact us.